It is with great pleasure we announce Charles Jardine as new Guideline Ambassador in the UK. 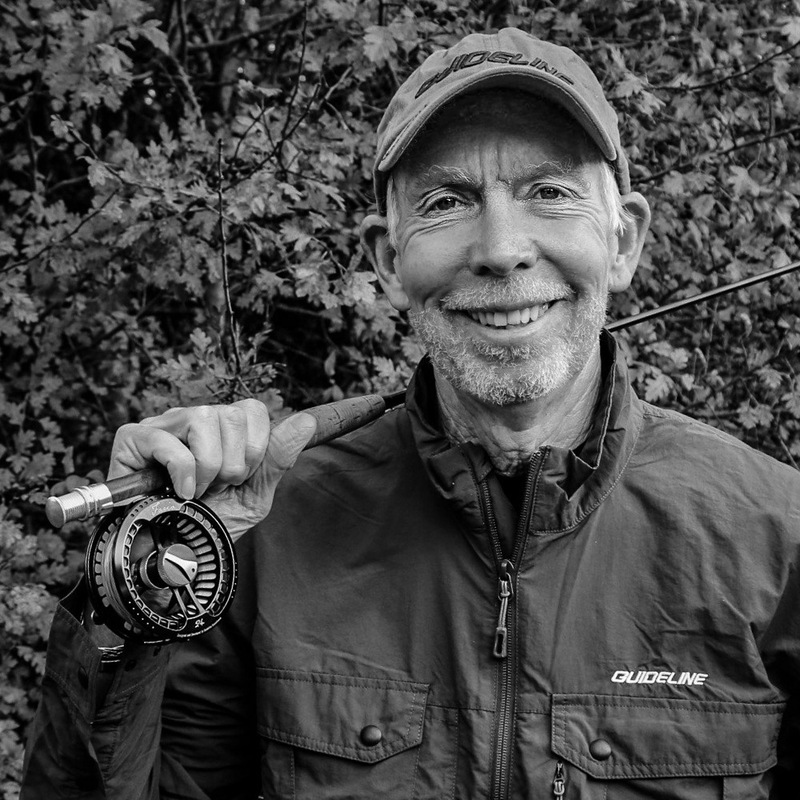 After very nearly fifty years in the fly fishing business – and on a global stage – you would think there is little to excite a diehard angler. Not so. Charles is quoted as saying: “The prospect of working with Guideline is genuinely thrilling. Having been part of an industry surrounding the sport I love, for over fifty years you would think that the horizons become limited. Nothing could be further from the truth. Guideline embody a new era and absolutely fresh thinking: They are exciting. I also see an opportunity with a Guideline, a very real – and all, too, rare – chance to build on five decades and add to an already breathtakingly excellent brand, delivering fundamental and affordable excellence to every fly fisher be they Stillwater, river, sea – anywhere. Guideline are not just another company. The company exudes passion, brings innovation, thinks and designs supremely – and delivers products for the modern angler, wherever they fish or whatever they fish for. I am hungry to be part of that – still! It would take an exceptional company to move me from my current choices: Guideline is an “exceptional” company. To be able to work along side my son Alex, Lewis Hendrie, Jim Curry and Christopher Rownes adds to the already exciting dimension. And to get to know the Scandinavian staff inside Guideline and product manager Leif Stävmo will definitely keep this old chap on his toes.